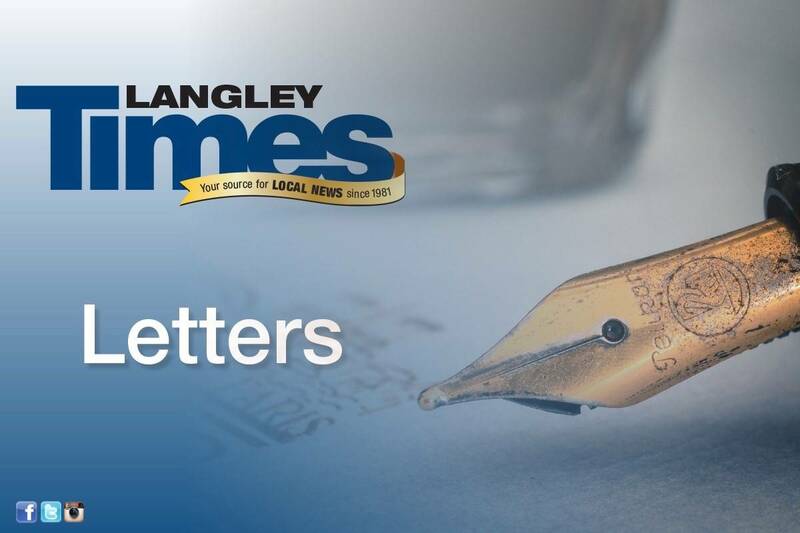 Letter: Why this double standard in Canada? Editor: In these changing times, it is perhaps not surprising that the judges in the Supreme Court of Canada ruled in favour of the Law Societies of BC and Ontario in their opposition to Trinity Western University’s desire to receive accreditation for its proposed law school. A couple of examples of these changing attitudes can be seen with our current Liberal government. When Trudeau was elected leader of the Liberal Party, he made it clear that anyone who held pro-life views was not welcome in the party. More recently, the Liberals introduced an “attestation” clause into the application for their summer student funding program. It effectively eliminated many, if not most, faith-based organizations because its net was cast so widely it captured groups with pro-life sympathies regardless of any history or intent of activism. I was not overly concerned with this example because I believe in the separation of “church” and state. On the flip side, I wonder how many students missed out on summer-employment opportunities because of the government’s ideological stance on issues unrelated to their employment. The Supreme Court’s judgment is just another example of this trend away from freedoms of conscience, speech, and religion. Earl Phillips, executive director of TWU’s proposed law school, made a pertinent comment during a CBC interview, that because of the Community Covenant, TWU may not be the university of choice for many LGBTQ students, though some do attend. Indeed, that is also the case for many other potential students, though all are welcome. TWU is a privately-funded, distinctively Christian university, and that would not appeal to everyone. Should it be expected to? The school would simply provide one more option for law students. So, the Liberal government has its own equivalent of a covenant that Canadians must sign in order to access some public resources; or similarly, requiring MP’s to vote a particular way on issues that may be against their conscience (or the will of their constituents). Yet it is not acceptable for TWU to ask staff and students to sign a covenant acknowledging the school’s precepts on some matters of conscience? Why this double standard in Canada?